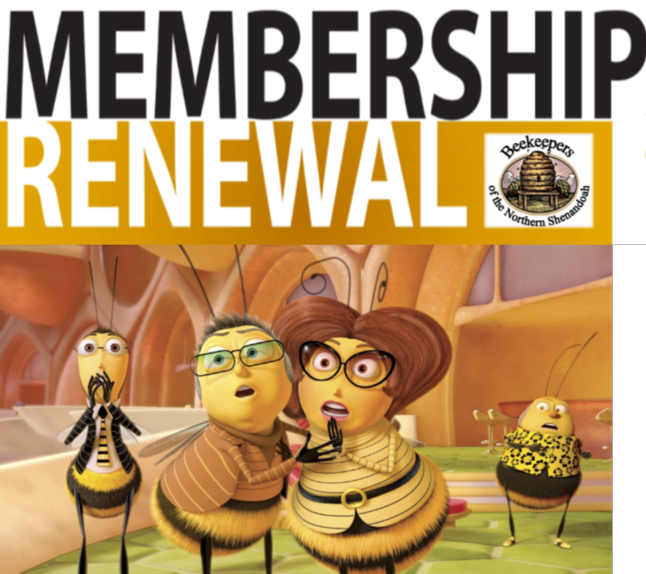 It’s time to renew your BONS membership. This year we are offering a new feature for our 2019 dues renewal campaign. We are now accepting credit card payments for our annual membership dues. Checks are gladly welcomed, but kindly no cash payments. Our renewal campaign goes to January 31, 2019. The 2019 BONS membership dues is still ten dollars ($10.00). When registering please select one (1) for a family/Individual membership. If you are gifting payment for another family/Individual membership, please select two (2) and fill in their information. After completing a credit card payment, you will receive an email receipt. If you pay by check a receipt will be emailed after the payment information has been entered. Checks will be accepted through the mail to Jill, our treasurer, or in person at our monthly meetings.